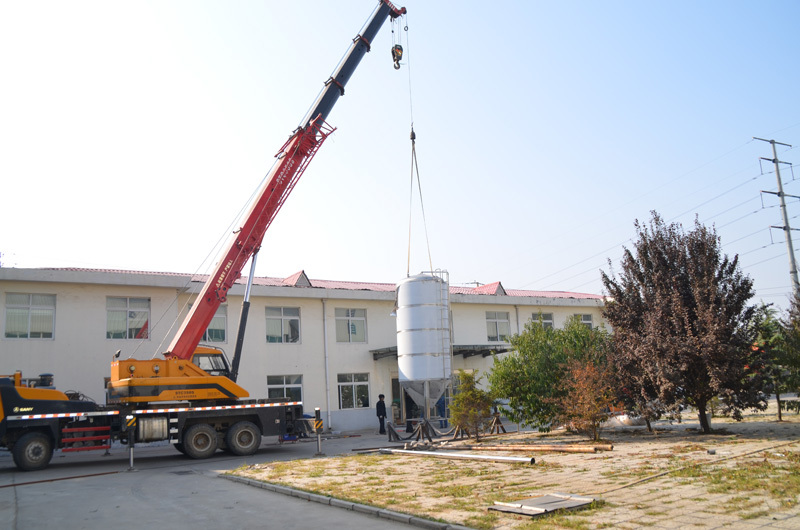 DEGONG is a large manufacturer of beer brewing equipment, which the headquarter is located in China. Dedicate to beer equipment, beer fermentation equipment, beer bottling machine, beer keg filling machine, beer filter machine, wine production equipment, wine fermentation tank, pasteurizing equipment, water treatment equipment, steam boiler and so on. Provide the total solution to customer from designing, consulting, product to project implementation. 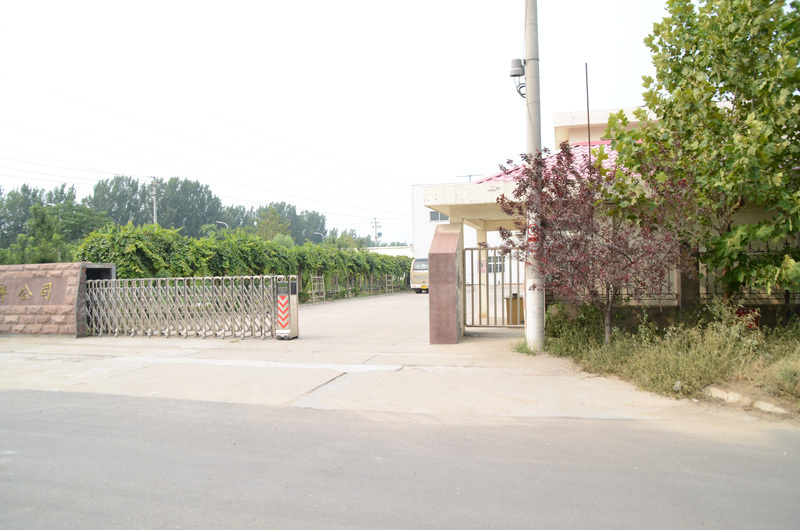 DEGONG was established at 2009, and we are world-renowned for professional beer equipment manufacturing and wine equipment manufacturing. We research and develop beer brewing system and beer bottling machine independently from 2012, and we have developed overseas market successfully. Now we have established sales services network of more than 10 core agents,more than 100 distributors and project contractor. We have finished thousands of project. DEGONG Brewery Equipment is your best choice. DEGONG is a company which attaches importance to environmental protection and sustainable development. So when producing the above series of product, we give full consideration on the basic of "saving energy", ensure the user’s experience of "convenience, comfort and security". We are dedicated to caring for every customer's requirement. We enforce the "customer service regulations" strictly.We will let you have a pleasant mood in every process of service. If you have any questions or you need our help, please contact our customer service team, we will work hard to achieve. The constant pursuit of high-quality products is DEGONG's entrepreneurial spirit. Our Quality Control Policy not only allows our products to meet the standards, but also exceeds your expectations. The four core of Quality Control Policy. DEGONG is a company which attaches importance to environmental protection and sustainable development. 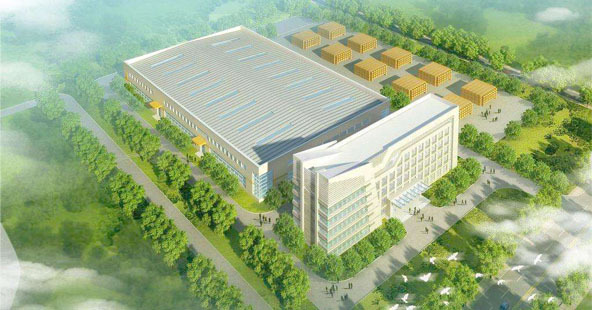 Our products and systems have the characteristics of environmental protection, energy saving and sustainable development. At the same time, we know clearly that we hold the important responsibility of protecting the environment. Let’s take a look at our client reviews. Currently,the equipment I am using is designed by DEGONG in 2012. The 10BBL brewing system has beer 5 years together with me. During five years,DEGONG supplied much help to me and let me become to a factorization company from a little bar. The equipment we purchased from DEGONG Brewery. has been terrific, the tanks are exactly what we needed and the LinCan 30 canning line works great. The service techs were amazing too. We thank Degong very much and recommend Degong's equipment to you all.